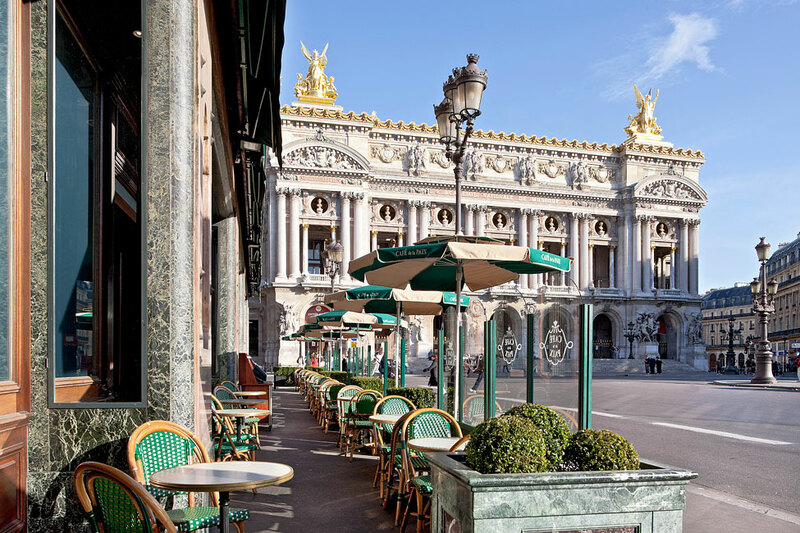 Le Café de la Paix near Opera-Garnier, opened in 1862. In the style of the French Second Empire. Directly across the street from the Opera Palais Garnier. Many famous clients, including Émile Zola and Guy de Maupassant.